A Youthpass certificate for you? Creating the Youthpass Certificate together with a support person, gives participants of the valid projects the possibility to describe what they have done during this projects and which competences they have acquired. A Youthpass Certificate supports the reflection upon the personal non-formal learning process and summarizes your skills, which is very useful for job interviews in the future. Documenting the added value of a “Youth in Action” project, the Youthpass Certificate visualizes and supports active European citizenship of young people and youth workers. 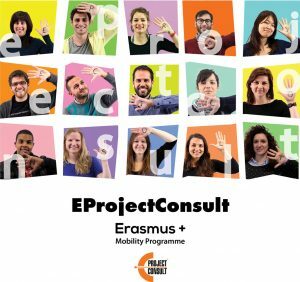 Being a Europe-wide validation instrument for non-formal learning in the youth field, Youthpass contributes to strengthening of the social recognition of youth work. Visible- making of key competences through a Youthpass Certificate, finally aims at supporting the employability of young people and youth workers. What is the Youthpass Certificate NOT? Something that gives any rights to the holder, it is a tool. A formal accreditation of competences. A replacement for any formal qualifications.